Do you need a gift for someone, but can't decide on the color, size or style? Do you need the gift today? Why not order a gift certificate. 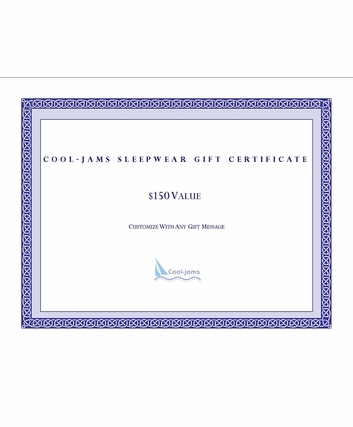 It's easy and quick with our instant email gift certificate. 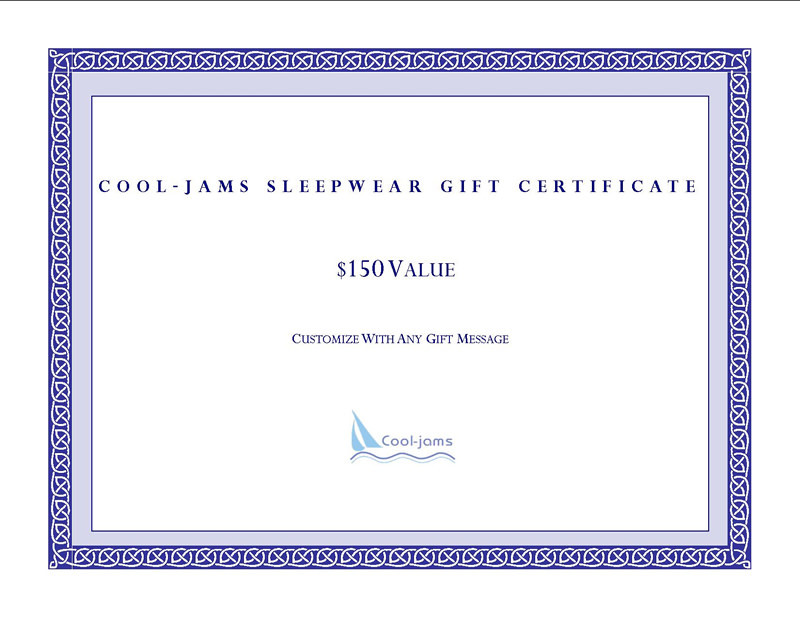 Just add the gift certificate to your shopping bag and voila your gift certificate will be sent instantaneously. You can even send a personalized message to the recipient. What could be easier?